I read this last night, and I'm going to have to read it again. 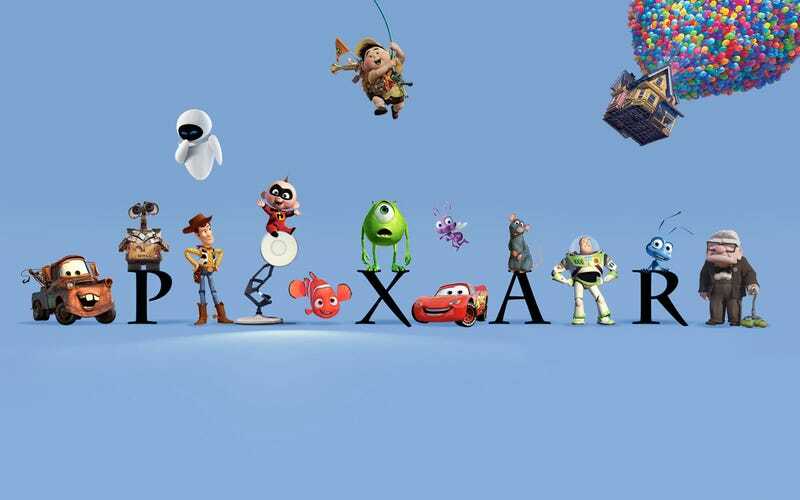 But basically this writer Jon Negroni is blowing minds left and right with a painstakingly detailed theory called the Pixar Theory in which he posits that every Pixar movie takes place in a shared universe. It is an awesome read whether you agree or not, but like Fox Mulder was fond of saying I want to Believe.